Live at the Beach on the west coast of Mauritius. 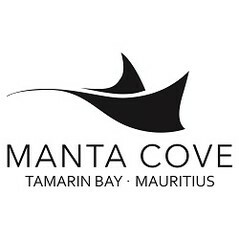 Foreign ownership (freehold property) within a unique beachfront RES development. 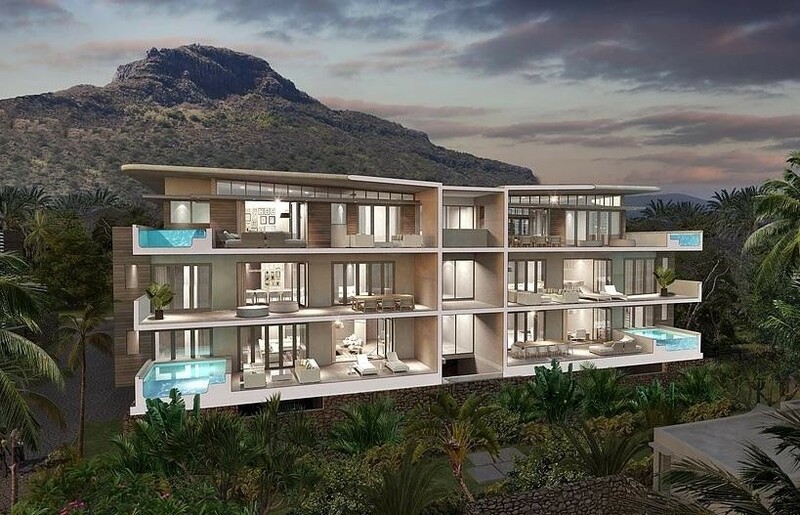 This is a RES development created to be a private haven of outdoor beauty and indoor luxury. Uncompromisingly offering beach access and undisturbed views on sparkling blue sea. The smallest details taken care of, harmony in all aspects. 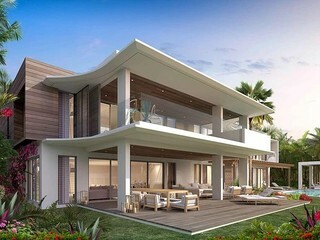 For the ultimate in private beach living.